The signs are up and the drink specials are on at Sid’s, Eastside Bar and Grill in Laurel Montana. 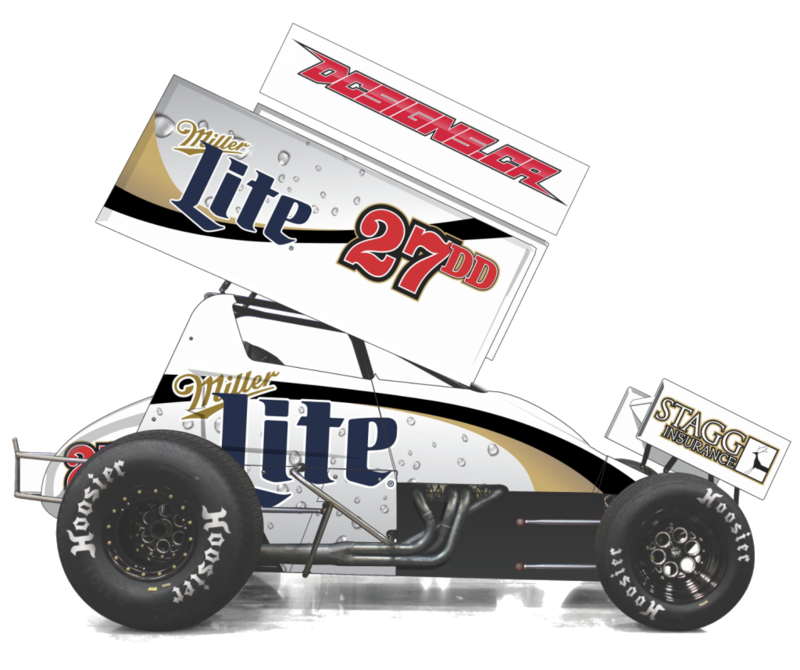 Sid’s is a great supporter of Stagg Motor Sports, Brigg’s Distributing, and Hoiness Racing. Stop in and see Amber, Karrin, Cory and the rest of the staff. All month long, $3 drink specials include 16 oz Miller Lite Aluminum bottle, new Redd’s Wicked Ale, and shot of Fireball. Order a Redd’s Wicked Ale with a shot of Fireball for only 5 bucks. Register for the drawing for a really cool prize. 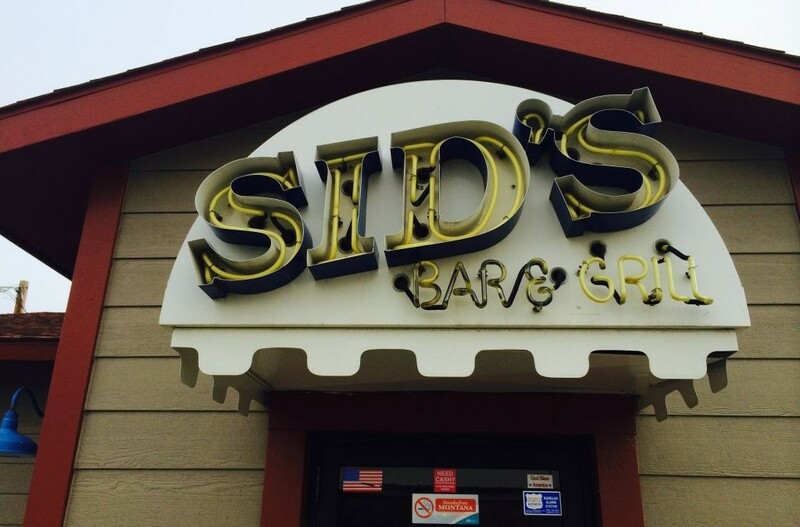 Thank our partners by stopping in…at Sid’s Eastside Laurel.